Yet another of Michael Gove’s poor choice of heroes, Ofsted chief Sir Michael Wilshaw has been pushed forward to launch a war on the parental right to have their children educated according to their philosophical convictions. 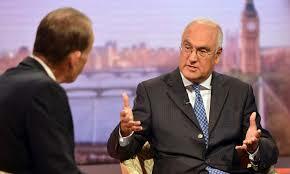 It should be made clear that Michael Wilshaw did not launch the attack alone. He has the support of the Conservative leadership in the form of Michael Gove, Secretary of State for Education in England. Last week Michael Gove met with the leader of Kent council, Paul Carter and made it clear that he would not approve the expansion of grammar school provision in Kent. Gove claimed he would be “genuinely open” to another application in coming months – after the European elections no doubt. Sir Michael Wilshaw went even further though and stated unequivocally that he would not support the expansion of grammar schools. Both men are linked in their support for the OECD Pisa tests used to create international comparisons of education systems. Both men have failed to explain with facts their position given that the Pisa rankings have been shown to be fundamentally flawed and useless. 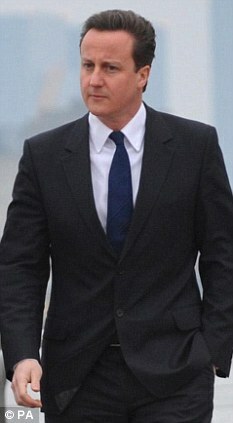 OECD Pisa have attempted to link academic selection and the existence of grammar schools to the UK’s “poor rankings”. This report, OECD Reviews of Evaluation and Assessment, was commissioned by another of Michael Gove’s dear friends, Sinn Fein Education Minister in Northern Ireland, John O’Dowd. There is no doubt that the Conservative Party would be delighted to have the thorn of pushy parents and their demand for new grammar school places disappear before the next elections but pushing Sir Michael Wilshaw out to begin their war will result in immediate casualties. The silence from the Conservative Party in Northern Ireland on the attack on grammar schools will cause problems. Michael Gove must rebut his critics with facts or withdraw his support for Andreas Schleicher and the flawed OECD Pisa rankings. He must then surrender to the will of parents and voters on the issue of grammar schools otherwise the Conservative Party will pay at the ballot box. 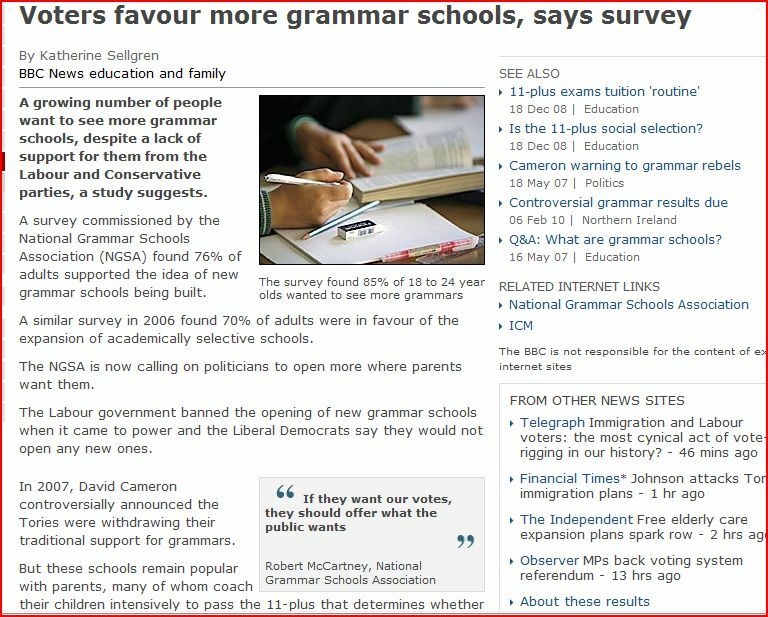 It will come as an unwelcome surprise to Gordon Brown, Nick Clegg and David Cameron to learn of the results of an ICM poll on grammar schools. Conservative Party spokesman "We set out our policy on grammar schools in 2007 and it hasn't changed." Sir Reg Empey should take note during the courtship lest he have to admit that the UUP are anti-grammar now too. A story in today’s Daily Mail may be a sign of things to come for Northern Ireland Grammar Schools. Nearly 1,500 pupils competed for 126 places at Wallington County Grammar in Surrey. Police were called in to patrol the car park to prevent havoc. Competition appears to have intensified during the credit crunch as parents shun private schools in favour of cheaper alternatives. Research published by the Good Schools Guide shows that applications at almost one in five private schools have tumbled by 10 per cent in four years. The main winners appear to be academically selective schools such as Wallington County Grammar, which dominate league tables without demanding fees. applications across the country have risen in a ‘record year’. In Kent alone, the number of children applying has risen from just over 9,000 to 11,000. 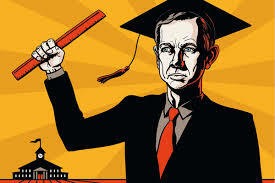 The Conservative Party in Northern Ireland are closely aligned to Sinn Fein on education matters. of January 31st indicate support for the idea of selection at 14. One must wonder at the thoughts of Margaret Thatcher, John Major,Michael Howard or Norman Tebbitt when the Northern Ireland branch of the party are aligned with the thinking of Sinn Fein minister, Caitriona Ruane, and her host of advisors presiding over the current education chaos. With friends such as these parents need have no fears about their children’s education future. Conservative comps.